If you’re just beginning the journey of cultural change at your workplace, you might not know where to start. However, it’s not as complicated as you might think. Education and training are important. 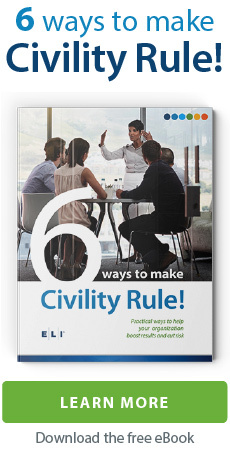 But most of what it takes to inject civility into a workplace can be achieved with simple, practical tactics. Here are a few that you can use today. When leaders try to articulate their goals and their values for a civil workplace for the first time, they end up with paragraphs of vague descriptions about respect and integrity, and long lists of ideal qualities they’d like to see from employees. Listing ten or 12 “core values” can be a good starting point in your brainstorming process, but you certainly can’t expect employees to focus on all of them at once. Employees won’t be able to remember and prioritize all of them, especially amidst all of their other job responsibilities. To summarize your civility efforts, strip intentions down to their most basic components. Remove any jargon or vague language. Make it compelling and emotional, if you can. Finally, make it as brief as possible. Simplifying the message is a practical way to make sure that all of your employees know where your values lie, and it’s easy to remind them of what you’re trying to accomplish. If you’re not sure where to start, try to address the most pressing or damaging problem first. Working on one tends to have a positive snowball effect on other negative behaviors. At first, workplace civility initiatives might seem like an internal issue that doesn’t need to be publicized. However, internal efforts won’t be as effective if they aren’t aligned with an organization’s outward-facing brand. Mixed messages quickly kill culture-building efforts. The expectations for how your employees treat each other should be the same as the expectations for how employers treat clients, customers and partners. Consistency also helps contribute to a strong brand, and this has plenty of other positive effects on a company or organization. For example, making your civility initiative public can help with recruiting efforts. Once your company gets known for a commitment to a fair and welcoming workplace, you’ll have a better chance of attracting the best job candidates. You may also have a better chance of landing contracts, sales and clients. These days, consumers are expecting different relationships with the companies they do business with. Millennials are attracted to companies with social missions and positive reputations. Finally, making your civility goals and values public can help keep you accountable to them. So, once you’ve settled on your civility goals, it’s time to get your marketing department involved. 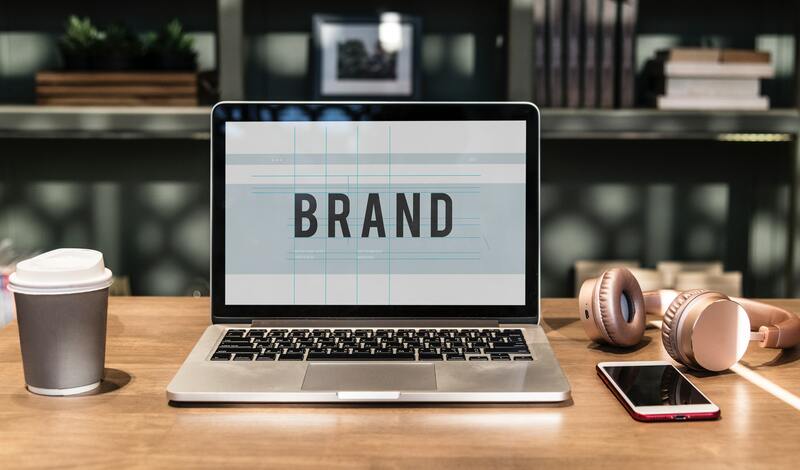 They can help craft impactful and succinct statements that align it with the rest of your brand. The best civility training ditches vague “awareness only” content in exchange for specific examples of the behaviors you want to encourage. Sometimes the best way to identify those specific, ideal behaviors is to call them out and celebrate them when you see them happening. If this seems unusual, consider how naturally it happens with other areas of business. When someone lands a big client or finds a way to save a bunch of money in the annual budget, they are praised in meetings and commended personally. The same types of praise should be happening for workplace civility efforts, too. This positive reinforcement identifies ideal behavior, but it also gives an incentive for other employees to follow suit. Managers taking employees aside to commend them for the way they apologized or reacted to negative news. Keeping an ongoing tally to celebrate each meeting where no one raises their voice or assigns blame. Verbally praising healthy disagreements and respectful arguments that occur during meetings. If you’ve done the work in making your mission and goals as simple, compelling, and on-brand as possible, it’s time to add a visual element. Visual reminders can come in the form of signs, posters, or slogans physically posted in common areas, printed on common office items such as coffee mugs and pens, or added to digital branding, such as on the company web site or internal chat application. Slapping some posters on the wall won’t exactly go the distance for cultural change, especially if the other integral efforts aren’t in place. But a few visual reminders do send a clear message about your values. It’s another way of declaring your dedication publicly. This is important not only for employees to see, but for anyone who visits your office, including potential hires and potential partners. The skills commonly referred to as “soft skills” — the ones like listening, empathizing, communicating clearly — are essential to a civil workplace. So it’s time to stop using the “soft” label, as ELI founder Steve Paskoff wrote in this column. Calling these skills “soft” implies that they’re somehow pointless, or just nice-to-have. In reality, they’re crucial — especially for employees in leadership positions. Make sure your hiring, evaluation and advancement procedures reflect that reality. Add these civility-focused skills to job descriptions. Assess candidates’ strengths in those areas as you evaluate job candidates. Make the skills a key requirement for employees who wish to move up the ranks. Strong leadership is the most important ingredient when it comes to creating a civil workplace culture that really sticks. 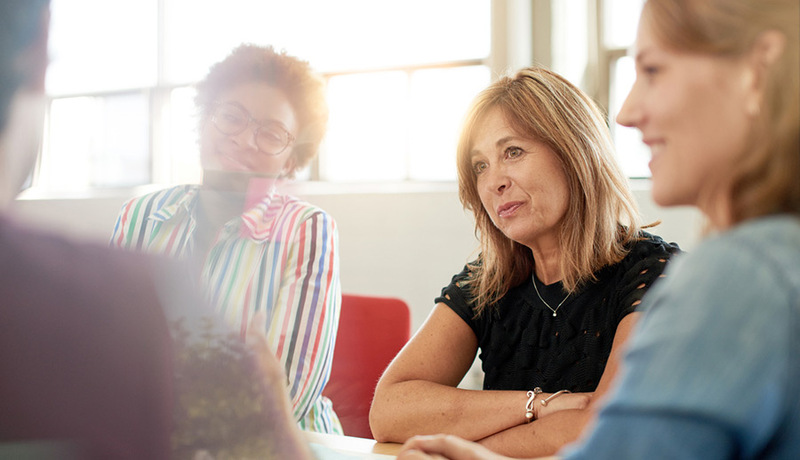 When the people at the top value workplace civility, are willing to lead by example, and hold others accountable for good behavior, a long-lasting culture of civility can be established. Get inspired by these brief, direct mission statements.